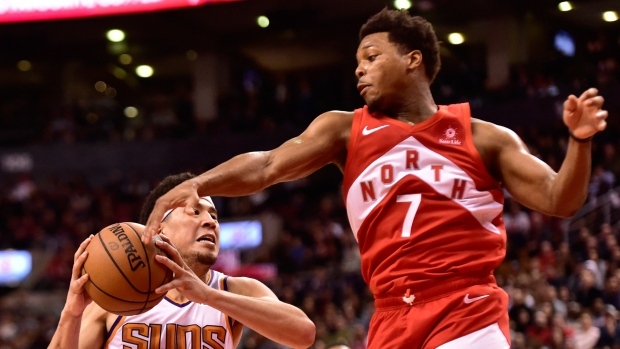 TORONTO - Pascal Siakam drove to the basket for the winning bucket with no time remaining as the Toronto Raptors, despite squandering an early 16-point lead, hung on to edge the Phoenix Suns 111-109 on Thursday. Toronto (34-13) was without Kawhi Leonard (rest), Jonas Valanciunas (thumb) and OG Anunoby (personal). They did not miss a thing of beauty.